Great article!! Thank you for all of the information. Thanks Amy, and thanks for sharing your your story with the group – it was the inspiration for the article! Thank you Ruth. I’m glad you liked it. Our son Colin with CDC is 23 , non verbal and cognitively about 18 months. There was no questions asked in my mind to seek guardianship. 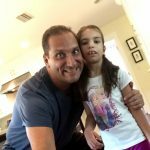 My husband and I are co guardians and we hired an attorney to take care of it. In our city and county we were able to get $500 put towards the cost. They also have classes offered by the guardianship alliance of Colorado. I sat thru those classes and was overwhelm with the amount of paperwork work and the whole process so I hired someone. We had everything done right before his 21st birthday. I know there are adults with CDC out there that function pretty well on their own and I can understand not wanting to take away any of there rights, I look at it this way. If they are in the hospital and need major help you can make that decision for them. All other decisions can be made by them with guided help as their parent and person who cares greatly for their well being etc. Thanks for sharing your story Heather! Many states, including here in Florida, have guardianship programs where your child can (and should) retain as many rights as they can handle. For example, a judge may allow guardianship over finances, but the adult-child can make decisions about their healthcare or living situation, and rights can potentially be restored down the road. 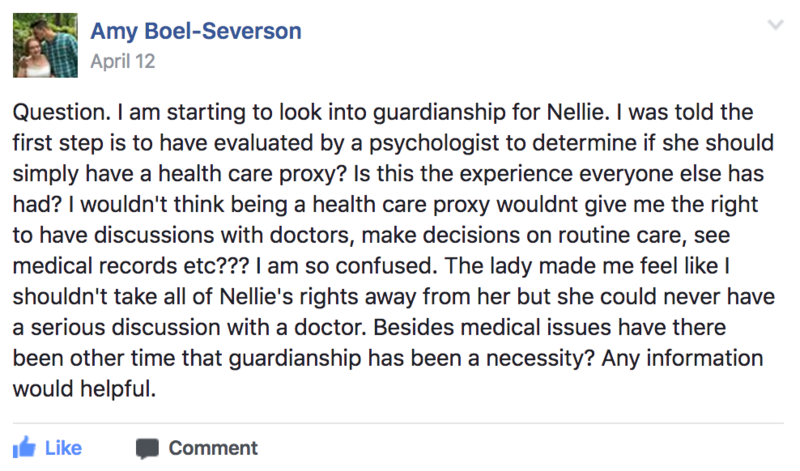 This would be something that a parent of a very high-functioning child would want to speak with an expert (legal/psychological) about before going forward with the guardianship proceeding.